We provide pro-active tax advice, financial management strategies and tax preparation services. In a constantly evolving and complex tax landscape we combine our expertise in tax preparation with our knowledge of financial management strategies to provide meaningful advice. Through the experience of our President, our CPA’s and with integrating strategic partnerships we are able to formulate implementation advice to improve our client’s overall tax and financial position. We also suggest proactive tax strategies that coordinate with our client’s goals. Customized QuickBooks TrainingLearn to put the power of QuickBooks to work for your business with these half-day training seminars. 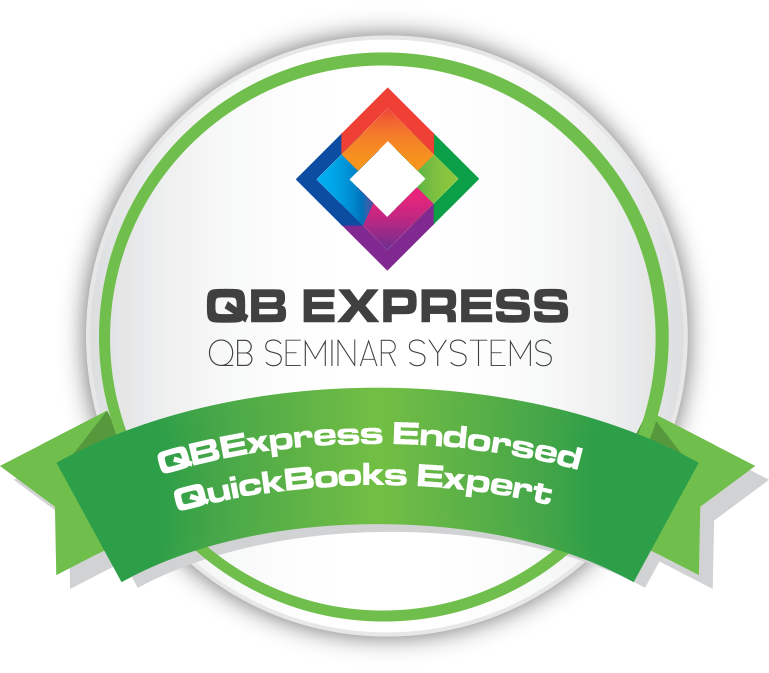 Our certified QuickBooks experts will customize the session according to your training needs. Not only will you learn to master QuickBooks, you will learn common mistakes to avoid, how to automate aspects of your bookkeeping, how to manage cash flow and more. Class size is limited! This training will save you money by increasing your productivity and reducing hours spent on bookkeeping. Cleveland Financial offers a wide range of tax services. Our experience with non-traditional tax planning services gives Cleveland Financial a unique advantage to identify opportunities for our clients that are often over looked by traditional tax preparers. Make every dollar count and make educated financial management decisions with Cleveland Financial. We provide advice, ideas and resources to those who want to be financially responsibly with their cash flow, savings and other important areas of personal finance. Appropriately incorporating tax planning is a critical component of a successful retirement strategy. Take advantage of the tax savings vehicles and make savvy retirement decisions with the guidance of Cleveland Financial Tax Services. • How do I increase my household cashflow? • Should I refinance my mortgage? • How long should I retain records? • Which financial records should I keep? • How do I increase my cash reserve?